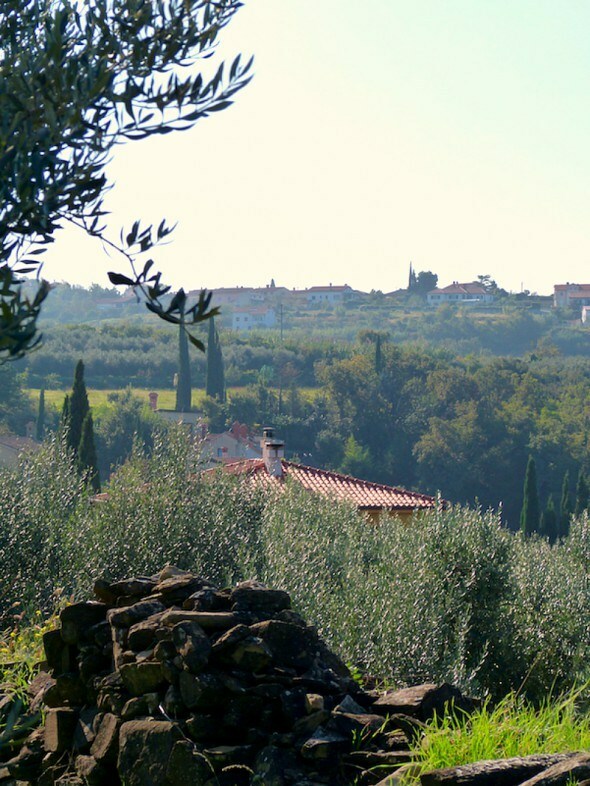 High on the hills of Portorož – the Adriatic coast of Slovenia peaceful olive groves with some 1000 trees provide the harvest for the award-winning olive oils of Vanja Dujc. 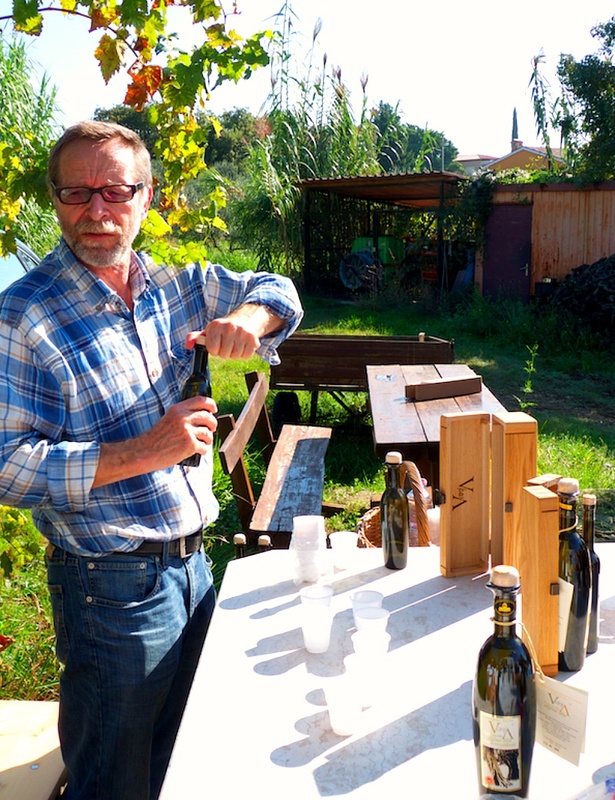 I had the honor to meet the master of olive oils himself, have a tour around his beautiful groves and do the first ever olive oil tasting of my life – and I was seriously impressed! I admit loving my extra virgin olive oils and trying out new brands all the time in the quest of finding the best our stores nearby can offer, but I’m afraid after trying out Vanja’s oils none of the products our stores offer can compete with the full and fruity flavours he has so well mastered: harmonic taste, both a bit bitter and spicy yet not too intense, and some served as infusions of more unusual blends of fruit and berries. We started our afternoon with a walk lead by the master Dujc himself, as he explaining how he got started 30 years ago at a time when the former Yugoslavia was facing lots of instability. 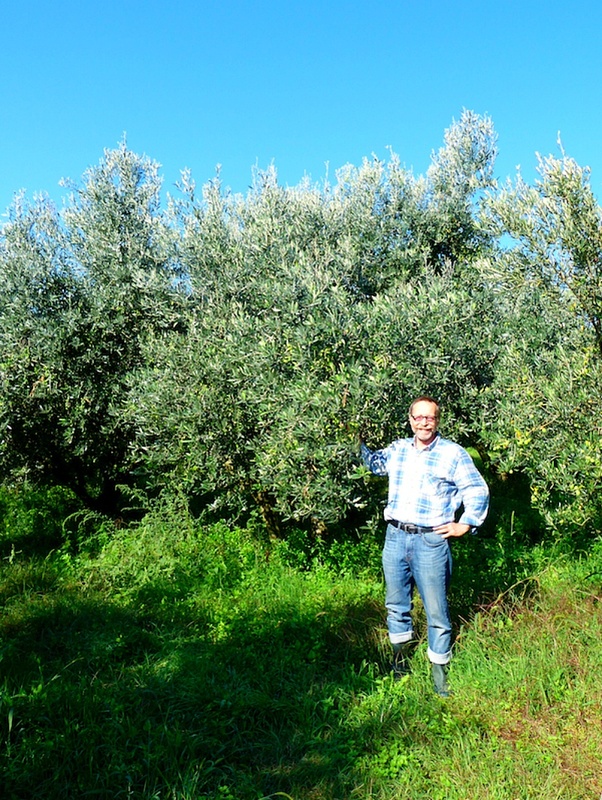 Growing olives started as a hobby and he had no prior experience on how to farm the trees. It was no easy journey, and despite loosing his first set of trees he persevered and turned his hobby into a family business with several celebrated products and multiple awards to prove the success. 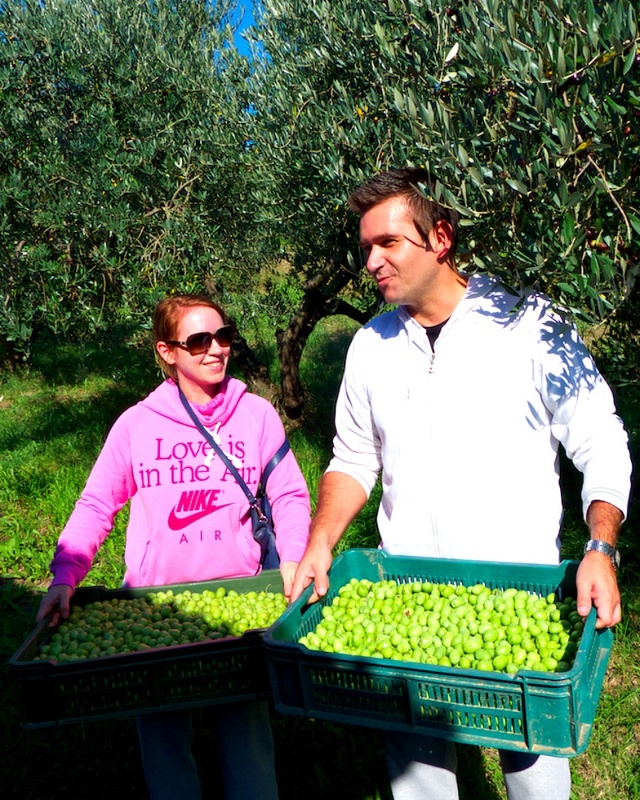 Today the whole family works together to grow the vision Vanja had some thirty years ago on creating something memorable with his olives. 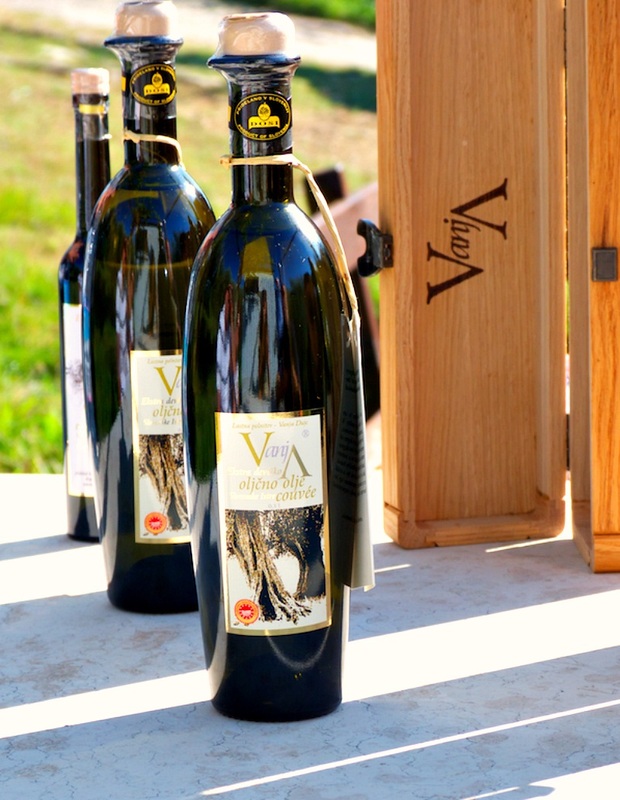 At the moment Vanja Dujc grows a few varieties of olives, and he is considered as the leading local guardian of indigenous olive varieties of Slovenia’s Istrian area. The secret of producing great olive oil, however, is not just about planting the right trees – the other conditions need to be optimal too and this is why the location is so important. 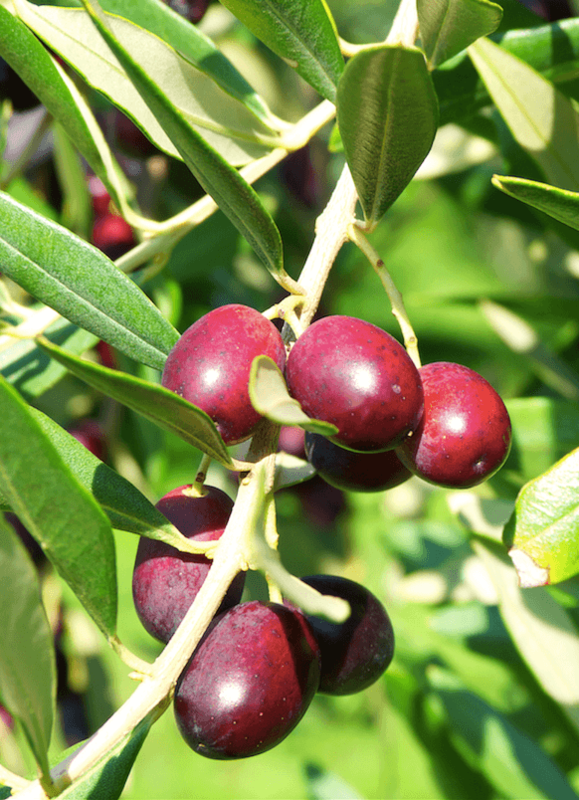 Right soil conditions combined with clean and windy air and mild temperatures provide the best conditions for growing olives, and Vanja’s coastal grove on the hills fulfills every requirement on that list. The Dujc family doesn’t just strive for highest quality products, but also emphasizes nature-friendly processes and production when cold-pressing their oils. This means higher manual labour involvement and smaller production batches, but it also more ecological and produces less wastage. Olive oil tasting is much like wine tasting: you sip a small amount and savour the flavours slowly, and just like with wine it’s good to clean your taste buds with a piece or bread or other savory bite after each oil. Unlike with wine, I’d recommend drinking some water too as the flavours are quite intense and enjoyed on their own they’ ll leave quite a strong, but pleasant, aftertaste – and several oils later you might feel rather thirsty too. What I loved about Vanja Dujc oils is that they do not only taste amazing, but also look so with a beautiful label and sleek bottle shape. The bottles are packed into monogrammed, fitted wooden boxes and make excellent presents for food lovers. And like good wine, the olive oils also are named similarly – a ‘couvee’ would refer to a very high-quality oil, or a blended oil. My favourites from the tasting were two aromatic oils: one with lemon zest and the other with whole pressed orange blended into to: they were very smooth and refreshing at the same time. After this visit I can understand why Vanja Dujc olive oils have garnered such devoted fans that they’ll drive all the way from Germany and Denmark to fill their cars with these precious and tasty oils! These beautiful, very Tuscan-looking hills by the sea are the source for the famous Vanja Dujc olive oils. The family has their own shop down by the coast in the nearby town of Koper, which is the main sales point for these delicious oils. 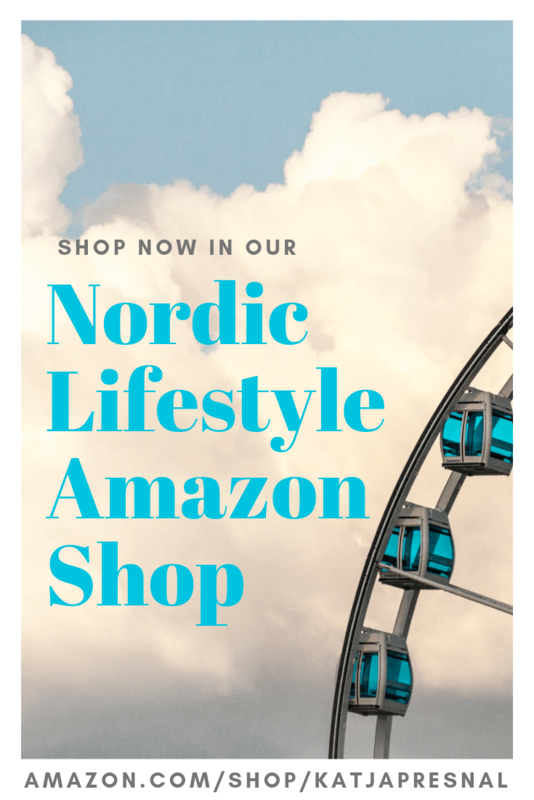 Like with any other specialized, high-quality product, the price also reflects the exclusive small production process, and a small bottle of 250 ml (about 8 oz) will set you back about 15 euros, or 18 USD. Simply peel the oranges and cut them into round slices, approximately 0,5 cm (1/4 in) thick. Drizzle with olive oil, sprinkle with a pinch of salt, and serve immediately. 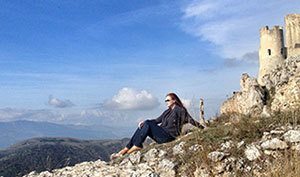 Disclosure: This visit was part of a press trip to Slovenia, however, all opinions are my own and I choose what to write about my experiences when travelling.